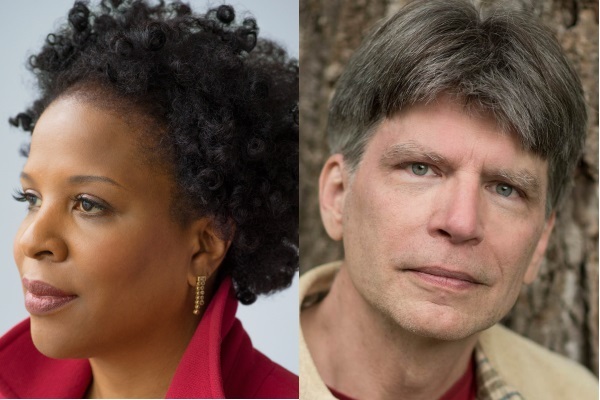 Tickets for this reading are sold out. No tickets will be available at the door. 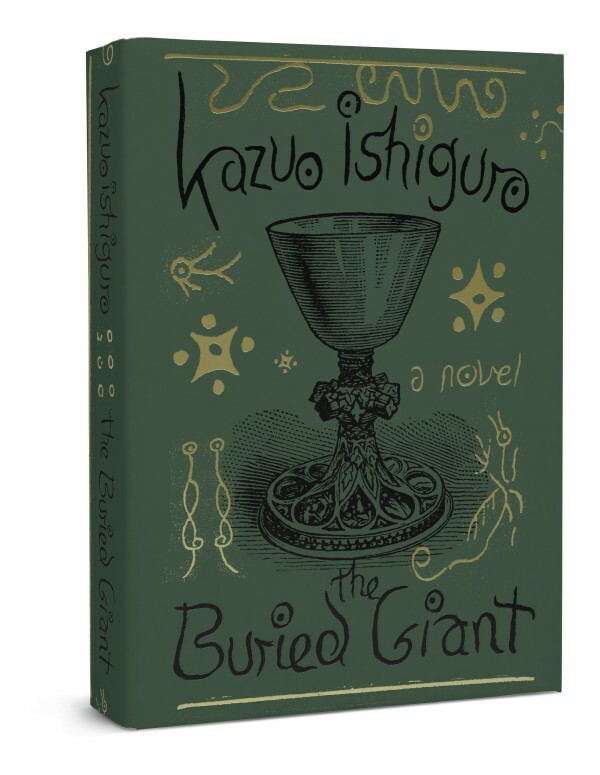 KAZUO ISHIGURO “is a master storyteller, in a class of his own making,” declares The Independent, and The New York Times calls him “an original and remarkable genius.” Born in Japan and raised in England, Ishiguro is one of the most celebrated writers of our time. He has been nominated for the Man Booker Prize four times and won it in 1989 for his international bestseller The Remains of the Day, whichNewsweek praised as “brilliant and quietly devastating” and The New York Review of Books described as “a virtuoso performance … put on with dazzling daring and aplomb.” The author of six novels, his other major works include The Artist of the Floating World and Never Let Me Go. Both The Remains of the Day andNever Let Me Go were made into feature films. 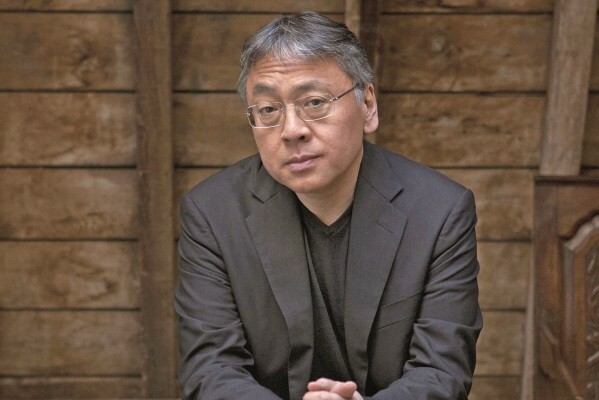 Ishiguro has received an OBE award and the prestigious Chevalier de l’Ordre des Arts et des Lettres. In 2005, Time magazine included Never Let Me Go on its list of 100 greatest English language novels since the magazine’s inception in 1923, and in 2008 The Timesnamed Ishiguro in its list of the 50 greatest British writers since 1948. He will read from his highly anticipated new novel The Buried Giant, coming out in March 2015. To order books by Kazuo Ishiguro at a discount click here. To submit questions for Kazuo Ishiguro click here. Feature story and interview with Kazuo Ishiguro, “Ishiguro on war, forgetfulness, and cowboys,” from the Houston Chronicle, on March 1, 2015. Interview with Kazuo Ishiguro, “Kazuo Ishiguro comes to Houston,” from Houstonia magazine, March 2015. Interview with Kazuo Ishiguro, “The Art of Fiction No. 196,” from the Paris Review, Spring 2008. “Kazuo Ishiguro to publish first novel since Never Let Me Go,” an article about Ishiguro’s new novel, The Buried Giant, in The Guardian, April 4, 2014. Bio of Kazuo Ishiguro, from the British Council “Literature Matters” website. “Brave New World,” review of Ishiguro’s sixth novel, Never Let Me Go, by Margaret Atwood, Slate.com, April 1, 2005. “Salman Rushdie: rereading The Remains of the Day by Kazuo Ishiguro,” in The Guardian, August 17, 2012.